It was used to collect groundwater. 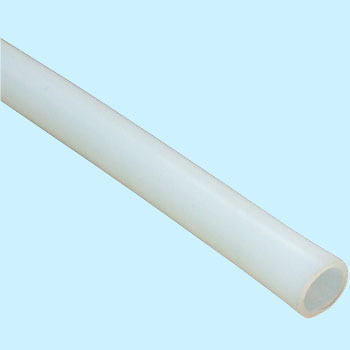 Since it is made of tetrafluoroethylene, it has less adsorption and is suitable for trace analysis. It was relatively inexpensive. This review is about item#34056084. I purchased it as a prototype for price, but I am satisfied because the quality was better than I thought. This review is about item#34056023. This review is about item#34056032.